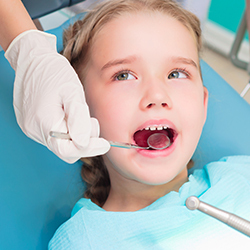 Dental fillings are used to fill cavities and repair cracked or broken teeth. Fillings can be done with gold, porcelain, or silver amalgam, but is most commonly done with materials called composite resin fillings that are designed to match the color of your teeth. 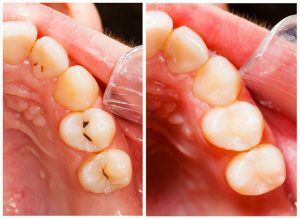 Additional steps are required for tooth-colored fillings because it requires multiple layers and a special light to dry and harden the area around the filling. We are happy to consult with you about getting professional dental filling treatment in Newark, don’t hesitate to give us a call at Christiana Dental Spa. 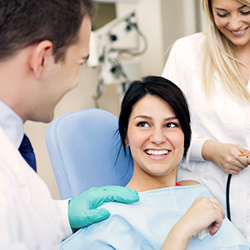 We’d love to hear from you and provide you with the best dental service you’ve ever had!